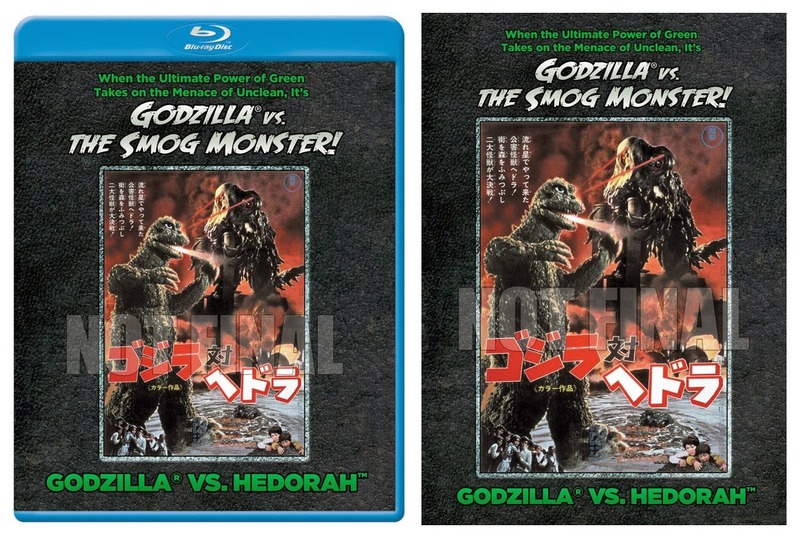 Kaiju News | Everything Kaiju: 3 New Godzilla Blu-rays to be Released Summer 2014; Smog Monster, the Sea Monster Ebira, and Gigan! 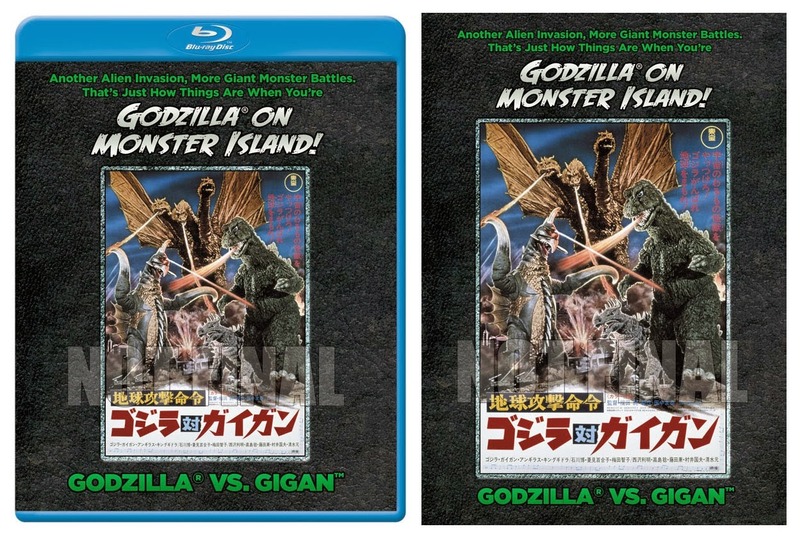 3 New Godzilla Blu-rays to be Released Summer 2014; Smog Monster, the Sea Monster Ebira, and Gigan! Dread Central has picked up the press release from Section 23 Films announcing the release of three Godzilla movies in the blu-ray format. Dread Central delightfully gives their own take on each of the three Godzilla movies. Below you can read excerpts from the original press release. The fun begins as 1971's Godzilla® vs.Hedorah™, released theatrically in the U.S in 1972 as Godzilla® vs. the Smog Monster, pits Godzilla® against the forces of pollution in the form of a constantly mutating, acid-spewing behemoth from outer space. With eye-popping 1970's “mod” costumes, hairstyles and psychedelic visuals that include conventional cel animation alongside the special effects by Teruyoshi Nakano, Godzilla® vs. Hedoarh™ director Yoshimitsu Banno's ecologically focused take on the world's greatest monster is easily one of the most unique films in the series and required viewing for any giant monster fan or cult film enthusiast. What happens when three major movie monsters slam dance in the South Seas? 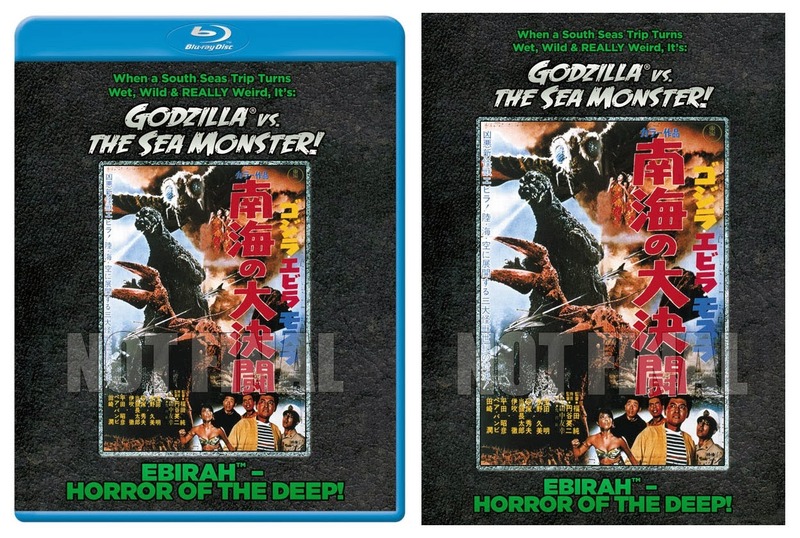 The answer is 1966's Ebirah™, Horror of the Deep, originally released in the U.S. in 1968 under the title Godzilla® Vs. The Sea Monster. Pairing Godzilla® and another of TOHO's most popular kaiju, the giant moth Mothra™, against a wide variety of adversaries, including the titular sea monster, giant birds and a mysterious terrorist organization, the wet and wild widescreen spectacular was directed by Jun Fukuda. Finally, 1972's Godzilla® vs. Gigan™ ups the giant monster ante once again with a series of tag team battles featuring four classic kaiju. 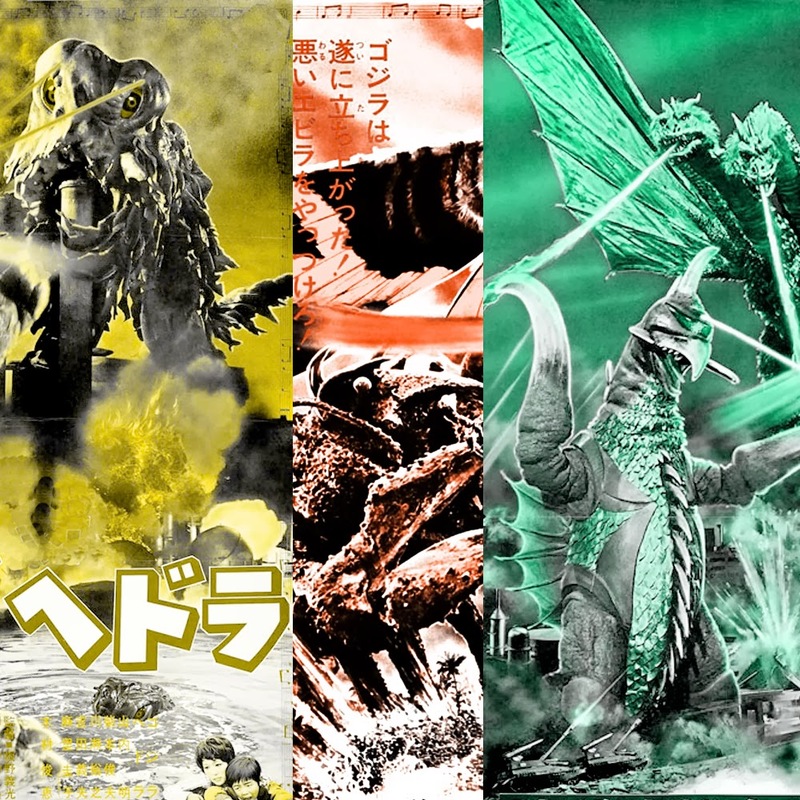 Released theatrically in the United States in 1977 as Godzilla® on Monster Island and again directed by Jun Fukuda with special effects by Teruyoshi Nakano, the film unites Godzilla® and spiny ally Anguirus™ against two of the series' most popular opponents: the three headed monster King Ghidorah™ and the new alien cyborg Gigan™. About Kraken Releasing: KRAKEN RELEASING is a new international video distribution label specializing in Science Fiction, Fantasy and Horror genre entertainment for mainstream audiences. Together with sister labels MAIDEN JAPAN (TOKYO MAGNITUDE 8.0, PAT LABOR, ROYAL SPACE FORCE) and SWITCHBLADE PICTURES (BIG BAD MAMA-SAN, ATTACK GIRLS SWIM TEAM VS. THE UNDEAD) Kraken's goal is to bring the best filmed entertainment from around the world to our customers. Go to Dread Central and read their review of the three Gozilla movies, including videos of each one.